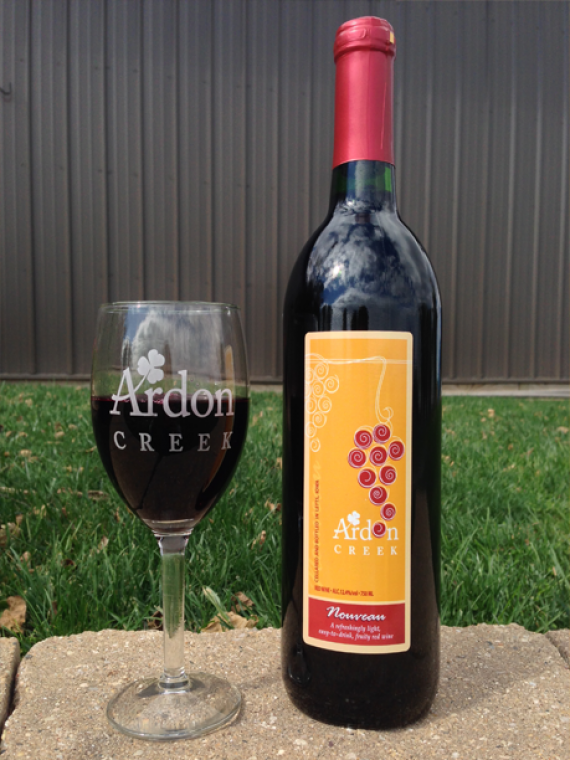 Ardon Creek’s Nouveau is crafted in the spirit of traditional French Nouveau wines. 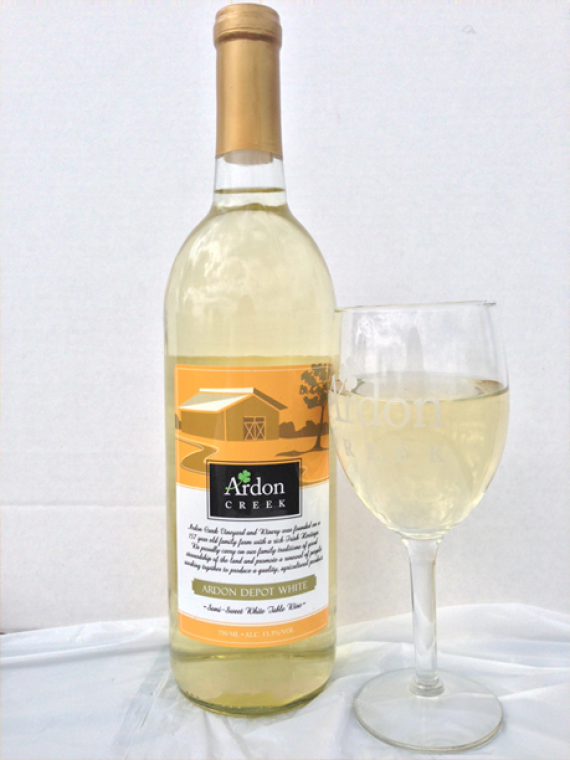 The grapes are picked by hand and the wine is fresh, youthful and fruity and designed to be ready to drink within weeks of harvest. 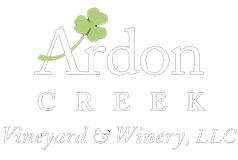 The town of Ardon is located 1 1/2 miles east of Ardon Creek Vineyard & Winery. Ardon was established around the new Milwaukee rail line (1902). The central building of Ardon was its depot, which was the building to facilitate better transportation of people, mail, and livestock for surrounding townships. The first depot was built in 1902, then burnt down in 1917. It was rebuilt in the summer of 1918. Its use declined with more flexible transportation in the late 40s. 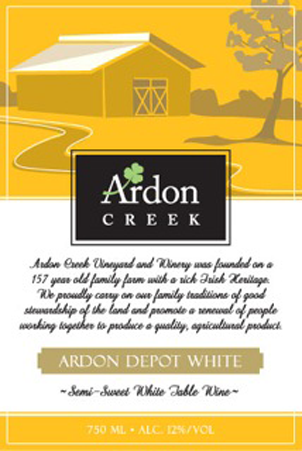 in 1956, the depot was moved to its current location, south of Ardon Creek Winery and serves as a community hall. Cheers to our forefathers who saved this grand old structure!